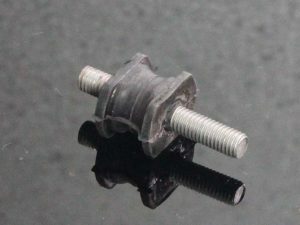 View cart “Undertray (Carbon), NC35 T13, Assy.” has been added to your cart. 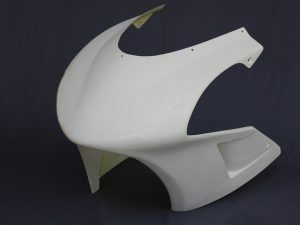 Upper Cowling, Race (GRP), NC30/NC35, GP-T, Assy. 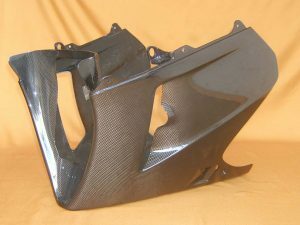 Lower Cowling (Carbon), NC35 GP-T, Assy. 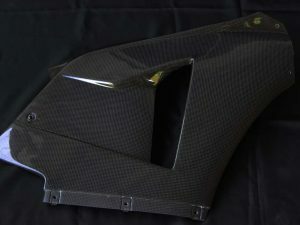 Upper Cowling Street (Carbon), NC30/NC35, GP-T, Assy. 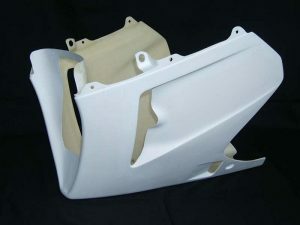 Upper Cowling Street (GRP), NC30/NC35, GP-T, Assy. 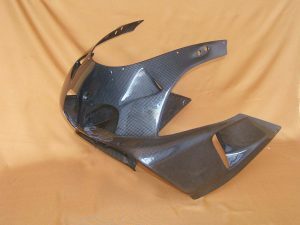 Undertray (Carbon), NC35 RC211V Assy. 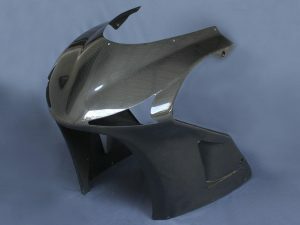 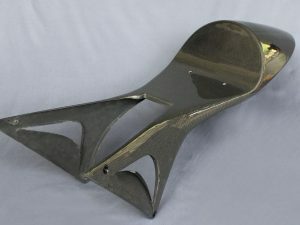 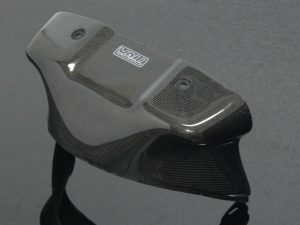 Seat Cowling (Full Carbon), T13 style, Assy. 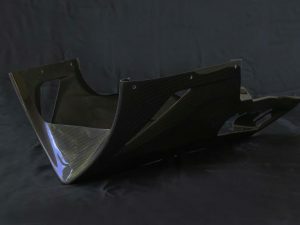 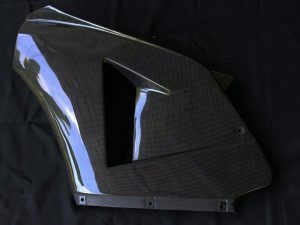 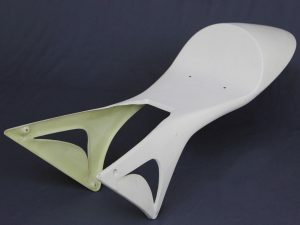 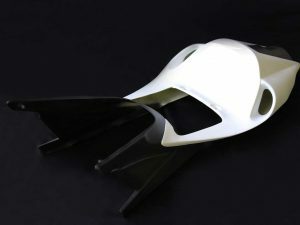 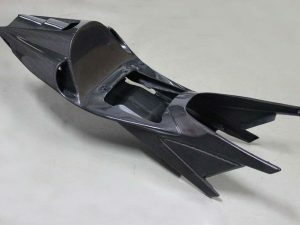 Upper Cowling, Front, (Full Carbon), T13 style, Assy. 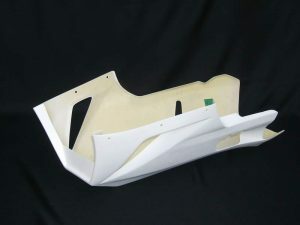 Lower Cowling (GRP), NC35, T13, Assy. 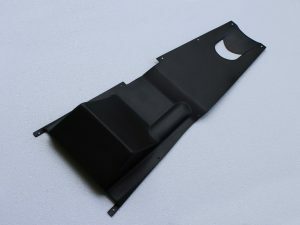 Undertray (Carbon), NC35 T13, Assy. 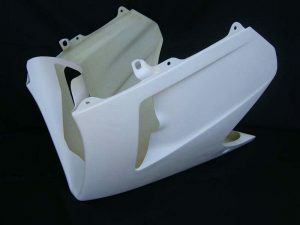 Undertray (GRP), NC35 T13, Assy. 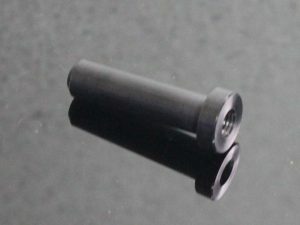 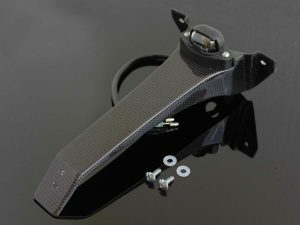 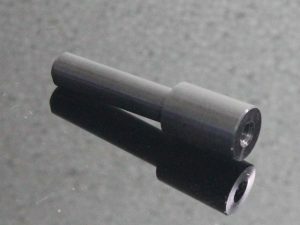 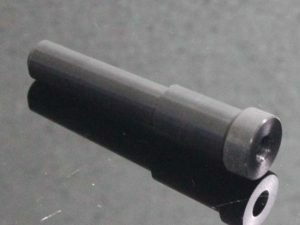 Registration/License Plate Holder, (Carbon), T13 Assy. 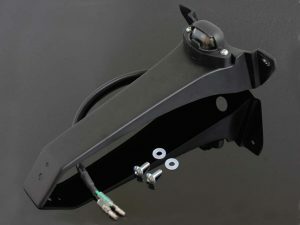 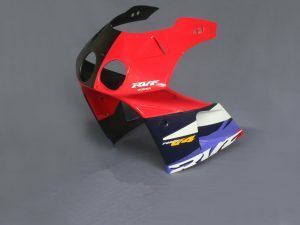 Registration/License Plate Holder, (GRP), T13 Assy. 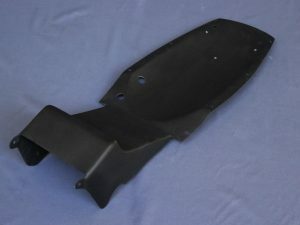 Upper Cowling Left (Carbon), NC30/35, T13 Style , Assy. 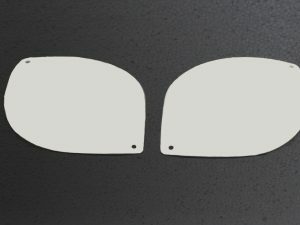 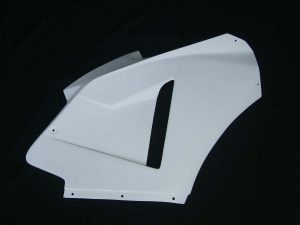 Upper Cowling Left (GRP), NC30/35, T13 Style , Assy. 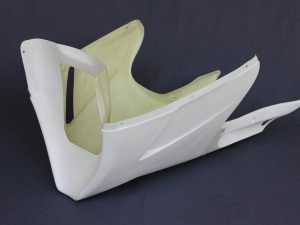 Upper Cowling, Front, (GRP), T13 style, Assy. 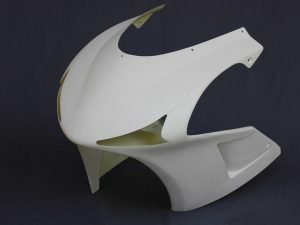 Seat Cowling (GRP), NC35 T13, Assy. 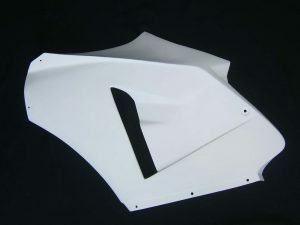 Air Duct (GRP), T13, Assy. 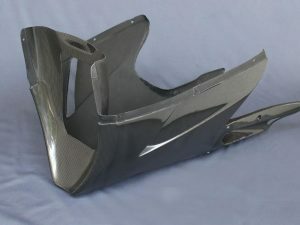 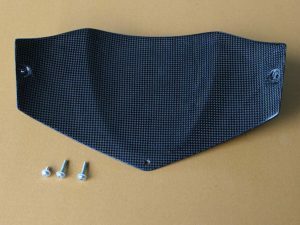 Lower Cowling (Carbon), NC35, T13, Assy. 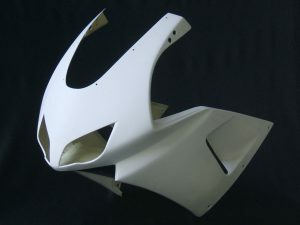 Upper Cowling Right (GRP), NC30/35, RC211V Style, Assy. 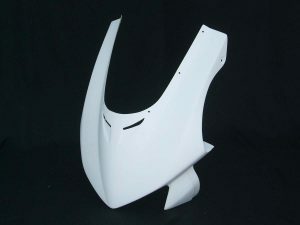 Upper Cowling Left (GRP), NC30/35, RC211V Style , Assy. 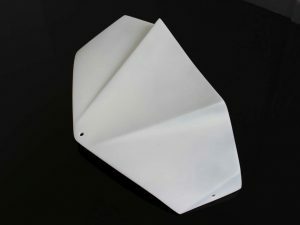 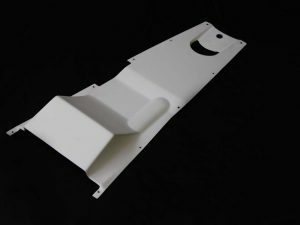 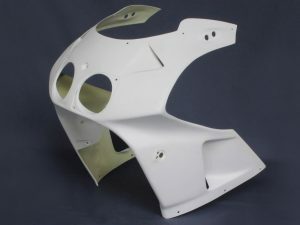 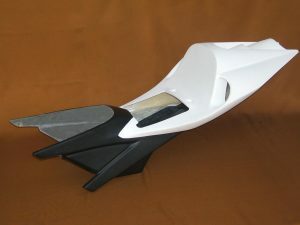 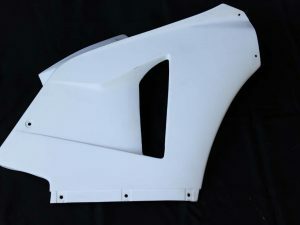 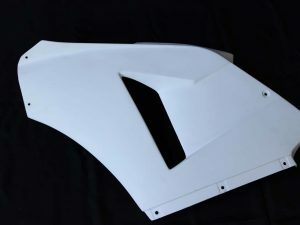 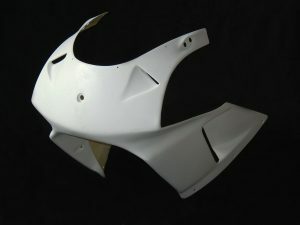 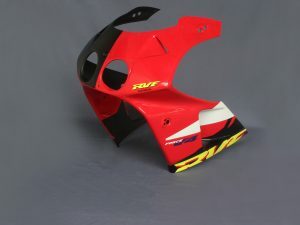 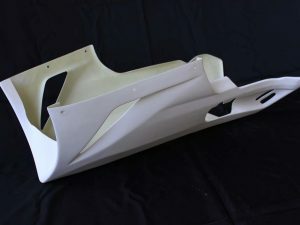 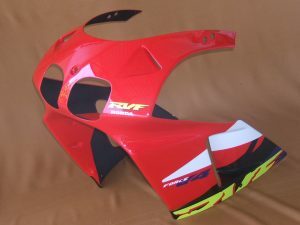 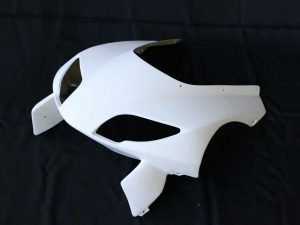 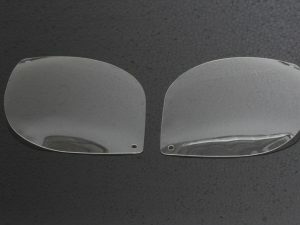 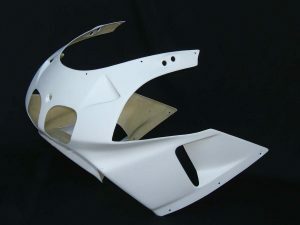 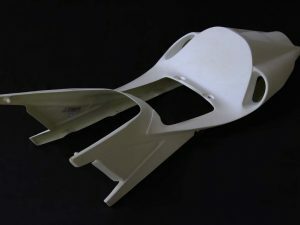 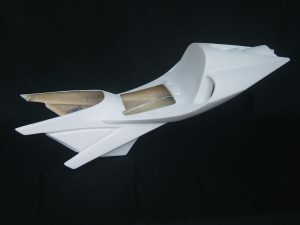 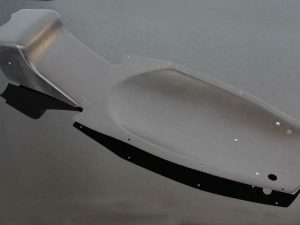 Upper Cowling Front (Race GRP), RC211V Style, Assy. 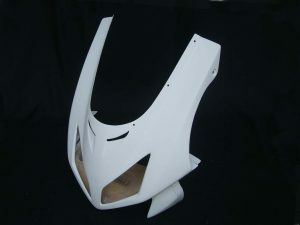 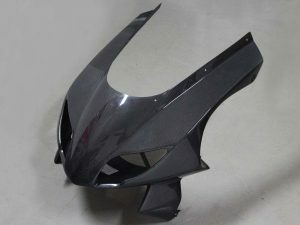 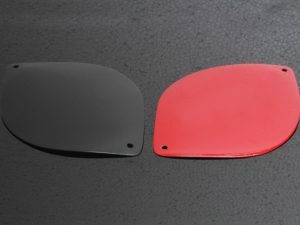 Seat Cowling (GRP), NC35 RC211V New Style , Assy. 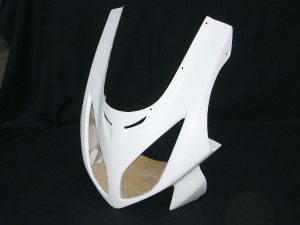 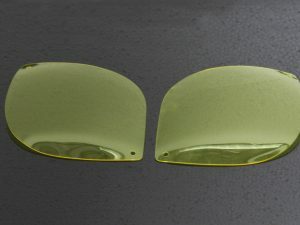 Lower Cowling (GRP), NC35, RC211V Style, Assy.